To be the first know when our programming is announced, sign up for our newsletter below. Celebrate the holiday season and the beauty of nature. Join Catherine for an evening inspired by our forests. She will lead everyone in designing their own Lodgepole Pine Cone Wreath using locally sourced pine cones from the Pemberton Valley. All materials will be supplied to create your own 16” diameter wreath. A selection of natural embellishments and ribbon will be available to purchase if you choose to accent or customize your wreath. Refreshments and holiday treats will be served. Join Catherine, for an evening inspired by our forests. She will lead everyone in designing their own Lodgepole Pine Cone Wreath using locally sourced pine cones from the Pemberton Valley. All materials will be supplied to create your own 16” diameter wreath. A selection of natural embellishments and ribbon will be available to purchase if you choose to accent or customize your wreath. Refreshments and holiday treats will be served. Bring a little BOHO into your home with a twist on the traditional holiday wreath inspired by New York Stylest Alyssa Leanne Hoppe. 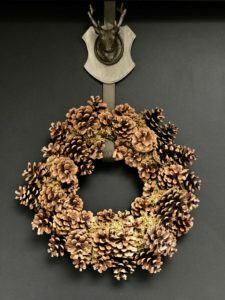 Catherine will lead everyone in creating their own triangle brass wreath using a solid brass tube, faux leather cording, and adorning it using cedar, eucalyptus, magnolia leaves, branches, and natural embellishments. 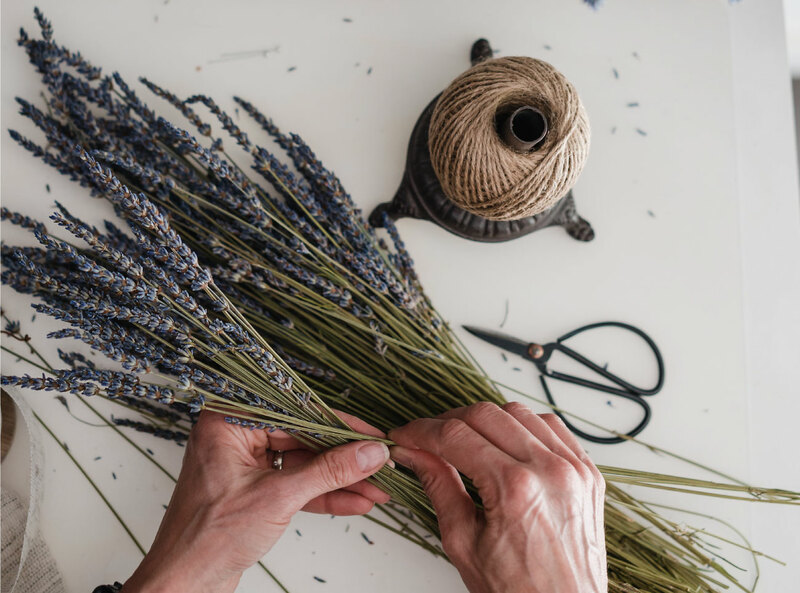 She will share the elements of this design and the techniques & tricks of the trade of wreath making. Refreshments and holiday treats will be served, and everyone receives a 15% discount to shop at Nootka & Sea that evening. Create a contemporary holiday wreath following the minimalist look of Scandinavian and mid century modern design. Make a statement for the holidays and the new year with a table top arrangement that steps out of the traditional holiday centrepiece. Catherine, will lead you in creating a beautiful evergreen & prepared bulb planter in a reusable 24″’ long galvanized planter. This planter displays beautifully as a centrepiece for your dining table, coffee table or fireplace mantle, or makes a lovely living Christmas gift for that someone with a green thumb. 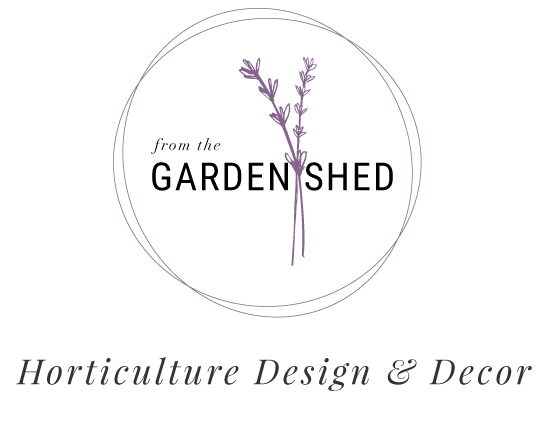 Each participant will have a selection of cut greens, branches, and natural embellishments, as well as seven forcing bulbs to create a unique centrepiece that only gets better over time. Galvanized planter and all other materials supplied. Refreshments and holiday treats will be served. Please fill out the form below to submit your registration request. We will be in touch to confirm!